About – United States Marine, Inc.
United States Marine, Inc. will exceed our customer’s expectations in quality, delivery and cost by adhering to USMI Values. 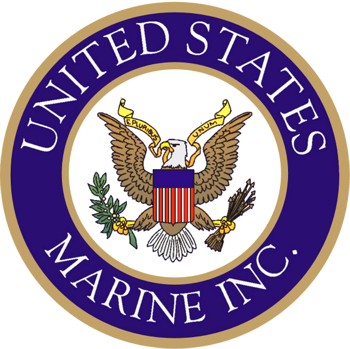 Welcome to United States Marine, Inc (USMI). 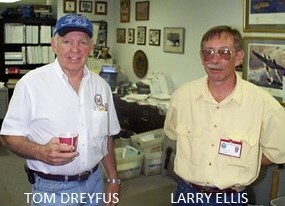 The company was founded in 1971 by the late Tom Dreyfus and shortly thereafter was joined by our late President, Larry Ellis. Present management includes Chairmen, John Dane III,  Chief Executive Officer, Barry Dreyfus Jr, President, Bryant Bernhard and Vice Presidents, Fernando Mejia, and Schaeffer Dane. The company originally built World Class racing sailboats with outstanding success. Since 1987, United States Marine, Inc. has designed and built military, patrol and special warfare boats ranging in length from 21 feet to 90 feet, constructed of high performance composites or aluminum. 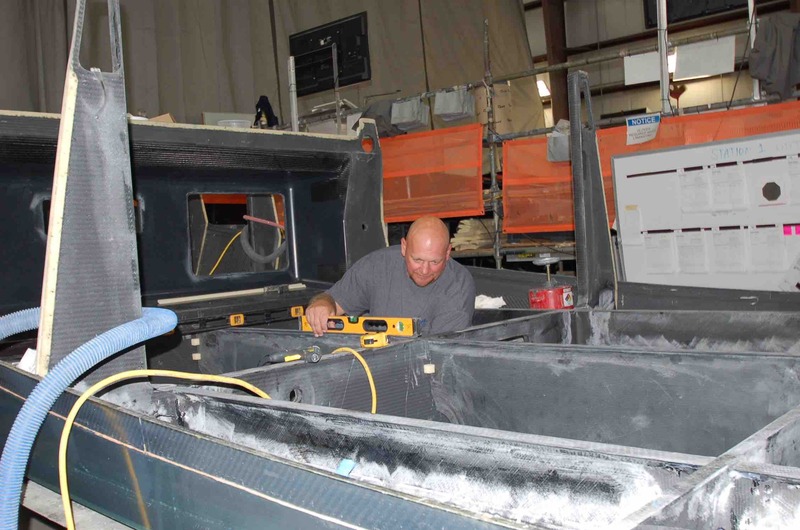 We are a fully integrated manufacturer capable of designing, building, and testing boats in house. 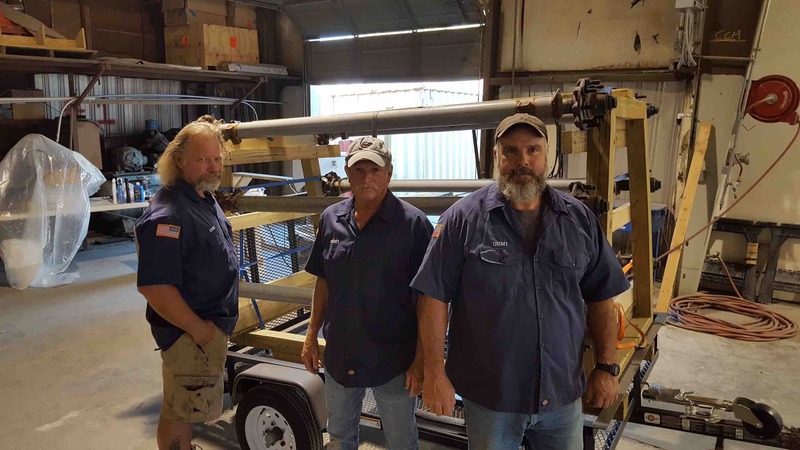 United States Marine, Inc. has become the premier builder of high-performance, special mission capable boats for military and other agency use. 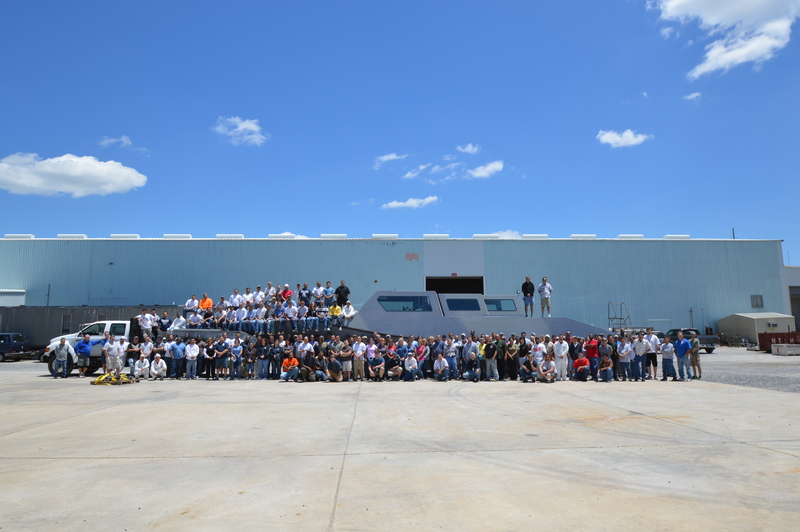 USMI takes pride in our total service commitment by delivering the most capable and rugged boats to our customers, followed by unprecedented support after delivery. USMI is headquartered in Gulfport, Mississippi, with a maintenance/repair facility in Chesapeake, VA. The Gulfport facility has over 131,550 square feet of covered area for welding, electrical, outfitting, upholstery, painting and administrative offices, including engineering offices, meeting rooms and customer offices. Climate-controlled facilities for lamination and separate ovens for post-curing epoxies are part of the advanced lamination processes used at USMI. The Gulfport facility has extensive dockage and capability for launching/retrieving boats and other water based activities. 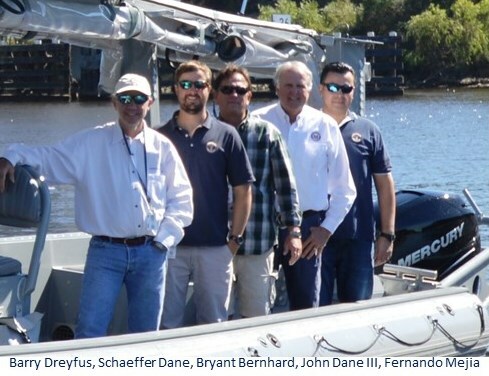 The facility connects to the Mississippi Sound providing riverine and littoral type environments, as well as varying water conditions for trials and training. The open waters of the Gulf of Mexico are nearby and are used for blue water ocean testing. The Chesapeake facility has over 12,375 square feet of covered area available for craft maintenance and repairs. Our full service extends beyond our doors. 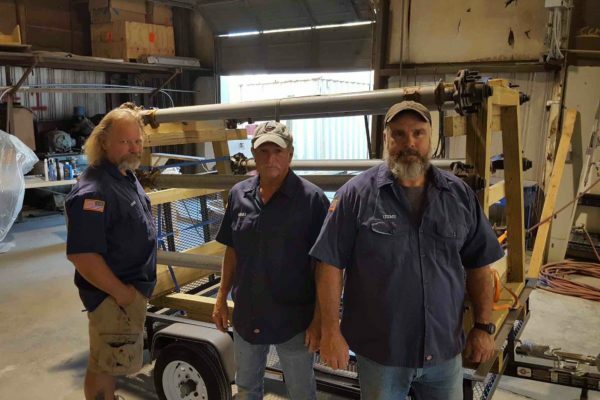 United States Marine Inc. delivers not only boats, but also full documentation, integrated logistical support, Tiger Team Support worldwide, familiarization and maintenance training. We are committed to support you, our customer, for the lifetime of our boats, from cradle to grave. Our boats are designed in-house for Performance, Reliability, and Maintainability. We take pride in all our work to deliver boats that are fully mission capable; boats that deliver performance and reliability in the most extreme conditions for the most demanding users. Family – Caring Relationships. The USMI family extends from our employees and their families, to our customers, end users, vendors, community and nation. Integrity – Doing right is more important than being right. Quality – Quality is defined by the customer. The USMI team is diversified in many fields of expertise including Program Management, Engineering, Composite Lamination, Electrical, Outfitting, Welding, Upholstery, Quality Assurance and Administration. All departments work together as one unified team to do whatever it takes to complete all contracts on time and within budget. Each department and team member at USMI plays a special and integral role in delivering a final product to our customer. Each of USMI’s key personnel has over 25 years of experience. This provides a knowledgeable team with a successful background in executing military and government contracts. USMI is committed through innovative engineering and creative thinking to provide our Customer’s with the highest level of quality and value. Please see our page dedicated to USMI Quality. USMI’s Quality Department performs testing and inspections throughout the build process. Inspection Hold Points have been developed through the use of key metrics and trending and are performed by qualified QA Personnel. The Quality Team utilize several check lists and inspection sheets to ensure equipment is functioning properly and parts are built according to manufacturer and customer specifications. USMI develops and provides test plans and procedures for tests and trials. Testing is performed at planned intervals and USMI’s Quality Assurance personnel are responsible for recording test results and analysis of results if required. Successful completion of test and trials are verified through the signatures of USMI QA and required Government Representatives. 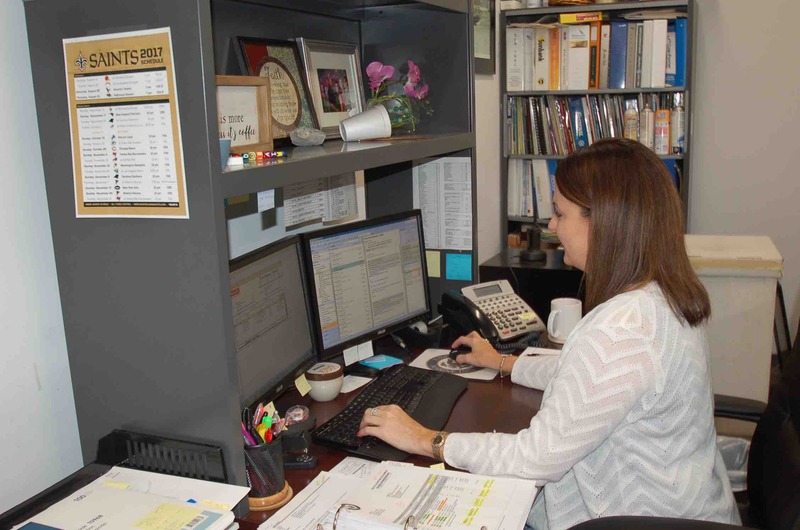 Each one of USMI’s programs has an overall Program Manager. These managers have vast experience in managing government programs. The Program Manager, with cooperation of the departmental supervisors, is responsible for specific craft and the planning and control of all processes making up that craft. New construction of craft is managed using ISO 9001:2015. Risk is tightly managed throughout the entire program with the Program Manager being an integral part of the process. structural finite element analysis and hydrostatics software as well as proprietary USMI developed software. The USMI engineering staff includes naval architects, marine engineers, mechanical engineers, electrical engineers, designers and draftsmen that execute all engineering requirements for government contracts and USMI needs. These requirements include design, fabrication, testing, quality assurance, as-built drawings and sustaining engineering of all craft and systems. USMI’s Lamination Department has been developing hi-tech laminate craft for over 30 years. Lamination is executed in climate-controlled buildings. Parts are molded using premium vinyl ester and epoxy resins with reinforcement fibers of glass, Kevlar, or carbon. Vacuum assisted resin transfer methods and custom woven materials that are pre-impregnated with epoxies are also used in production at USMI. Cored laminates are employed extensively with the latest in vacuum bagging and post-curing technologies. QA sheets serve as a recording method for vital statistics of materials used, batch tracking, ambient conditions, vacuum and oven profiles and part weights. They also reference work instructions which are utilized for the entire lamination process of the part. QA Hold Points have been established to allow inspections at critical points of the build. Inspection Hold Points are reviewed for effectiveness through the use of key metrics and trending of non-conformities and are adjusted as required. 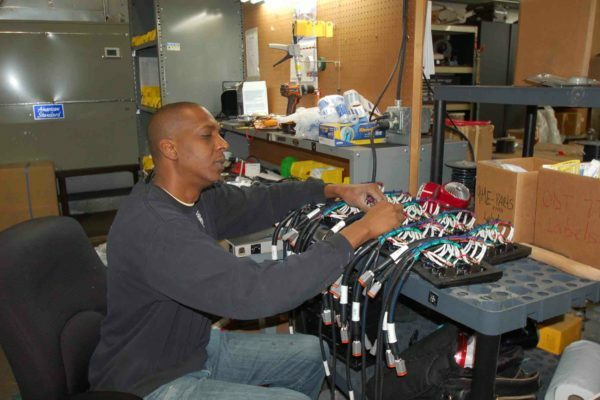 USMI’s electrical department produces the finest in boat wiring systems. Systems are designed and constructed to the highest standards of safety and required regulatory bodies such as ABS standards. Water proofing, circuit protection, elimination of electro-magnetic interference and access for troubleshooting and maintenance are always emphasized. Construction of custom communication suites, and command and control functions are our specialty. Detailed work instructions are utilized during pre-fabrication and install on the craft. Electrical testing is performed by qualified Electricians and witnessed/documented by QA personnel to ensure all equipment is labeled and functioning properly. Verification of completed production requirements is validated by the customer’s signature on the testing plans. All documents and data pertaining to the quality system, including; drawings, schematics, specifications, procedures and work instructions are controlled by a process defined under ISO 9001:2015. All records that are generated that contain evidence of product quality and of compliance with the quality system and contractual requirements are deemed Documented Information under ISO 9001:2015. USMI’s outfitters have developed years of experience in the outfitting of special warfare craft. These USMI custom components as well as propulsion plants and auxiliary systems are integrated by knowledgeable and professional outfitting crews. Everything is designed, constructed and installed to be rugged, corrosion resistant and functional. Detailed work instructions are utilized by the outfitters for craft installation. 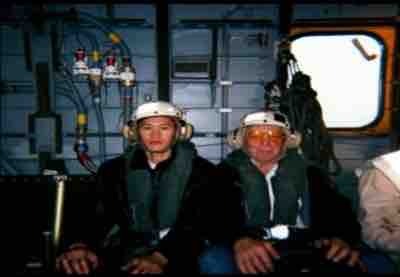 System testing is performed by qualified Outfitters and witnessed/documented by QA personnel to ensure all systems and components are functioning properly. Verification of completed production requirements is validated by the customer’s signature on the testing plans. All records that are generated that contain evidence of product quality and of compliance with the quality system and contractual requirements are deemed Quality Controlled Documents under ISO 9001:2015. With the addition of 2 new CNC (Computer Numerical Control) machines, FRP and upholstery materials are able to be machine cut. The CNC is equipped with a drag knife, round knife and an air brush system for marking materials. It is also equipped with a high speed router that is capable of cutting various cores. These new CNC machine’s assist USMI in the production phase of configuration control. The high speed and repeatability of the machines allow USMI to standardize production cycles. welding is accomplished in-house from small parts to the completion of craft hulls. 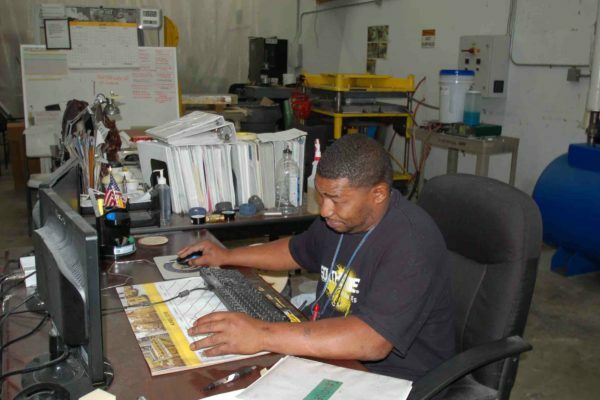 USMI has a dedicated N/C cut waterjet facility for use in production. USMI continues, through the process of continuous improvement, to use the latest welding processes and machines. USMI employs both MIG and TIG AWS certified welders. USMI’s welders are experienced in welding aluminum, stainless steel, mild steel, copper nickel and titanium. Welding procedures are qualified to ASME standards and are recorded as Procedure Qualification Records. USMI Welders are experienced and qualified to specific procedures. The Quality Department performs inspections of welded components and maintains a continuity log for each welder to ensure the welder maintains certification to their qualified procedure. area. 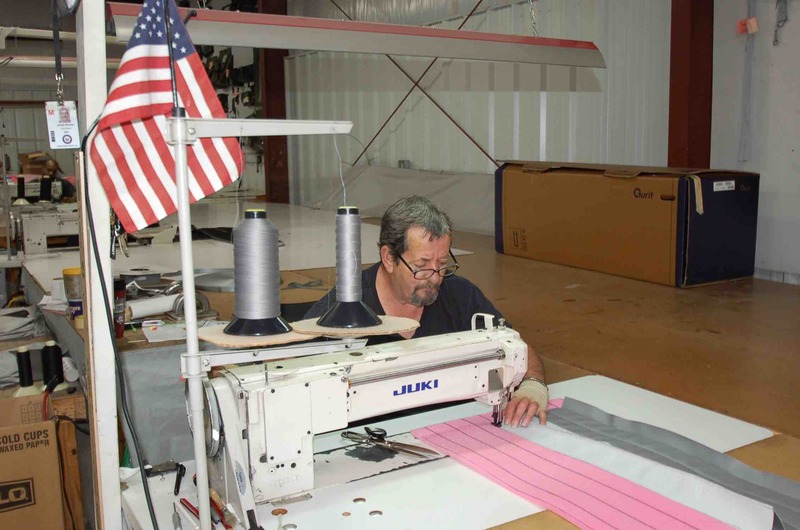 The department has numerous commercial sewing machines and a 64′ long by 16′ wide layout/ cutting table. This shop is capable of producing all the soft goods required for our boats including such items as entire boat covers, seats, stowage bags, custom gear storage and restraint netting and strap. USMI is a two time winner of the David Packard award, presented by the United States Department of Defense, for excellence in acquisition. The award was presented to USMI for a logistical support strategy, which was ground breaking at the time. This strategy is now the standard for all maritime platforms at United States Special Operations Command. See the Service and Logistics page for additional information. USMI assistance teams are known as Tiger Teams. These teams are made up of USMI employees who are experts in their field. USMI has provided Tiger Teams to various customers, both US and International, for immediate response to demand signal from deployed assets, craft reactivation, communication systems integration, craft maintenance and repair, incorporation of upgrades through Engineering Change Proposals (ECPs) and training. Training provided by USMI includes Advanced Electrical, Craft and Auxiliary Systems Familiarization, Advanced Systems and Electrical and underway training including Boat Handling and Craft Casualty. In short, USMI Tiger Teams are available at any time to travel anywhere to assist our customers in any way. Accounting, Payroll and Human Resources are performed in-house. Accounting is capable of handling all aspects of Government contracting including DCAA/DCMA audits, DFAS payment tracking and EFT and WAWF payments and receivables. The Payroll Department is DCAA approved and audited. Payroll Department also handles all 401k functions An outside financial audit is performed yearly. Human Resources provides all employees with services for company and personal needs. At the commencement of hiring a new employee, an orientation is given covering a number of topics including; USMI’s quality policy, ISO quality system, company tour, safety precautions and rules and regulations. 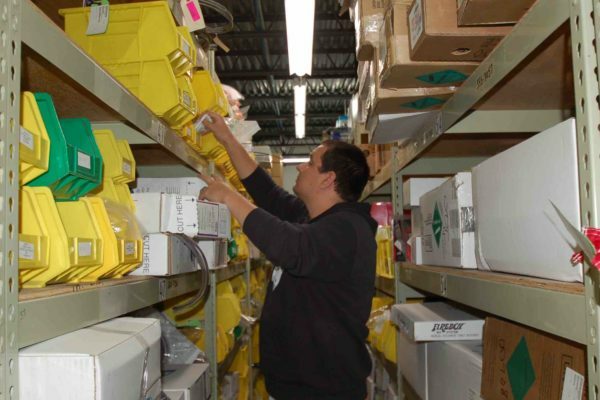 Employees from each of the different departments within the company must undergo distinct training programs designed specifically for that department. An Employee Handbook is issued to new hires and is intended to give the employee a general overview of the company, as well as, information regarding policies and benefits. Employees of USMI are treated as family and as a result; morale and retention are high. USMI believes that great customer service begins with great employees and great employee relations. USMI is headquartered in Gulfport, Mississippi, with a maintenance/repair facility in Chesapeake, VA. The Gulfport facility has over 131,550 square feet of covered area for welding, electrical, outfitting, upholstery, painting and administrative offices, including engineering offices, meeting rooms and customer offices. 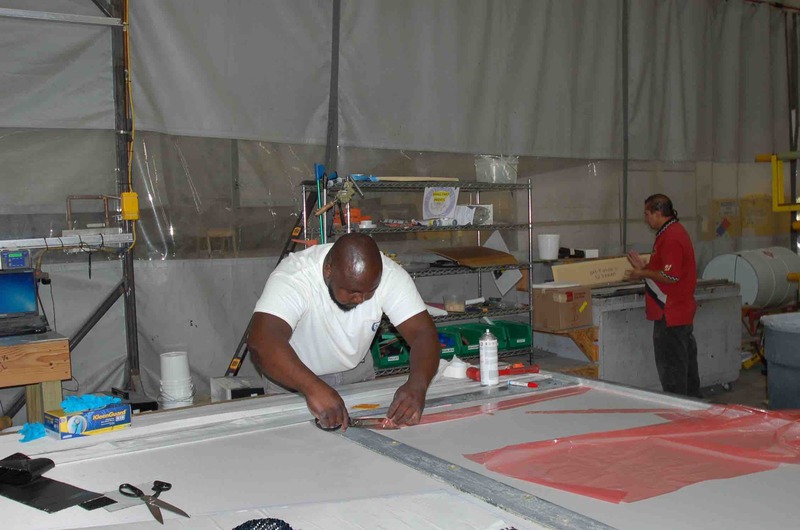 Climate-controlled facilities for lamination and separate ovens for post-curing epoxies are part of the advanced lamination processes used at USMI. The Gulfport facility has extensive dockage and capability for launching/retrieving boats and other water based activities. 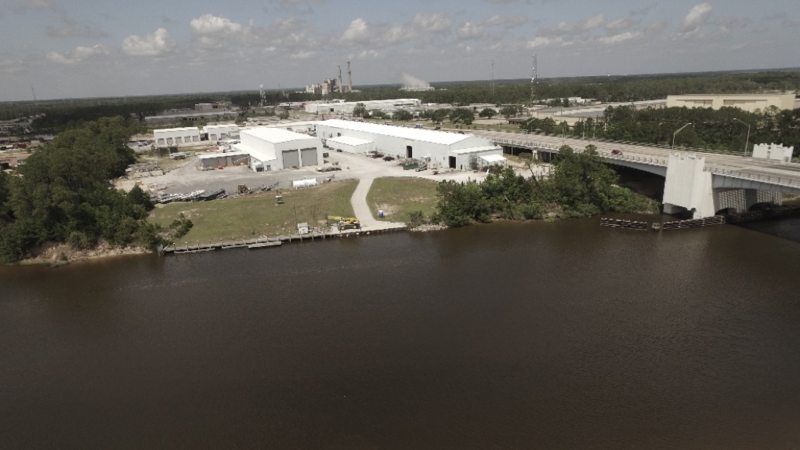 The facility connects to the Mississippi Sound, providing riverine and littoral type environments, as well as varying water conditions for trials and training. The open waters of the Gulf of Mexico are nearby and are used for deep water testing. The Chesapeake facility has over 12,375 square feet available for craft maintenance and repairs.